Help me relocate to a Western Montana luxury home! 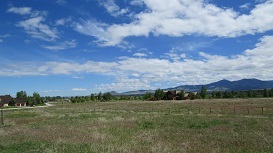 Looking to relocate to a Western Montana luxury home, log cabin with a view or something else? Simply fill in the information below to receive assistance with your move! And know that your privacy is always important. Your information will not be shared, sold or exchanged with anyone else.